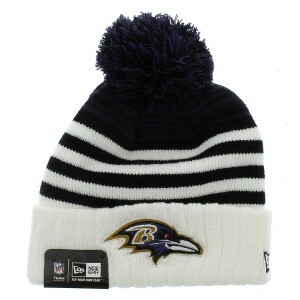 If you are on for an effortless and funky style statement this winter, then a beanie is essential. 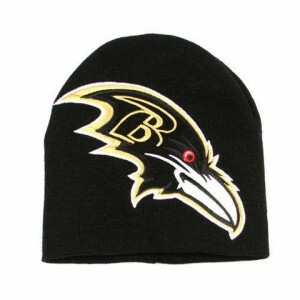 But that does not mean you have to sacrifice the love of your favorite team. 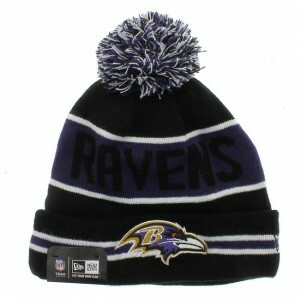 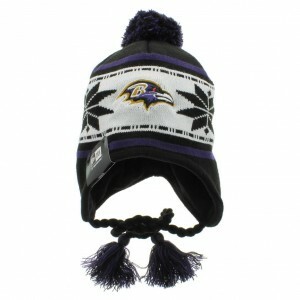 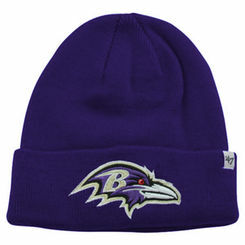 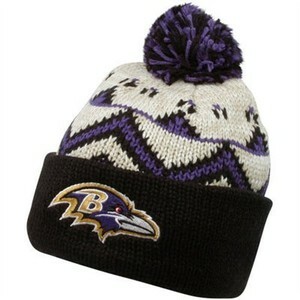 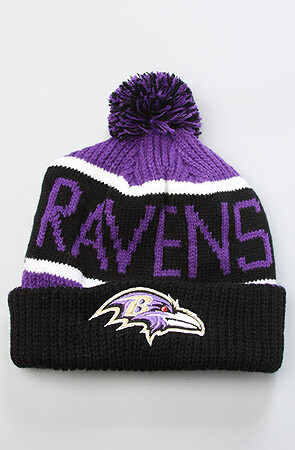 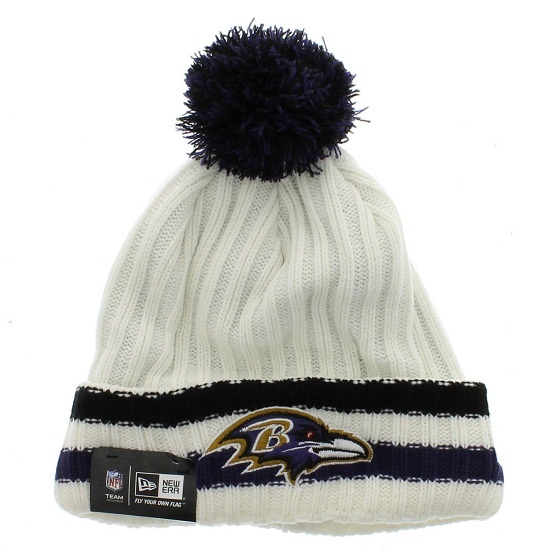 Here, we present Ravens theme beanies in various colors and designs. 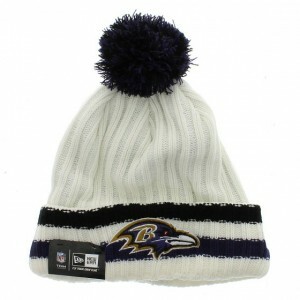 A beanie with pom on top often gives that much desired chic appearance. 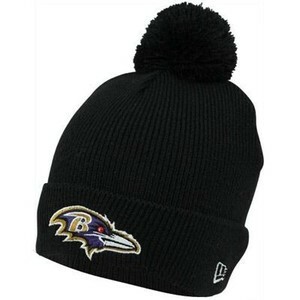 Make sure that the color of the pom matches the color of your beanie. 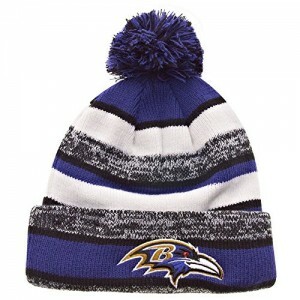 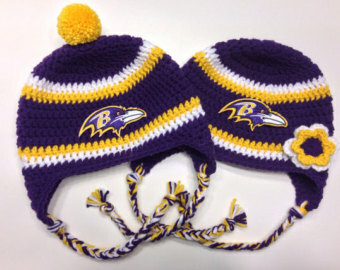 So, whether you are a Ravens superfan or a Baltimore native living somewhere else, show your love for your favorite football team with any of these beanies teaming up with matching casual attires.